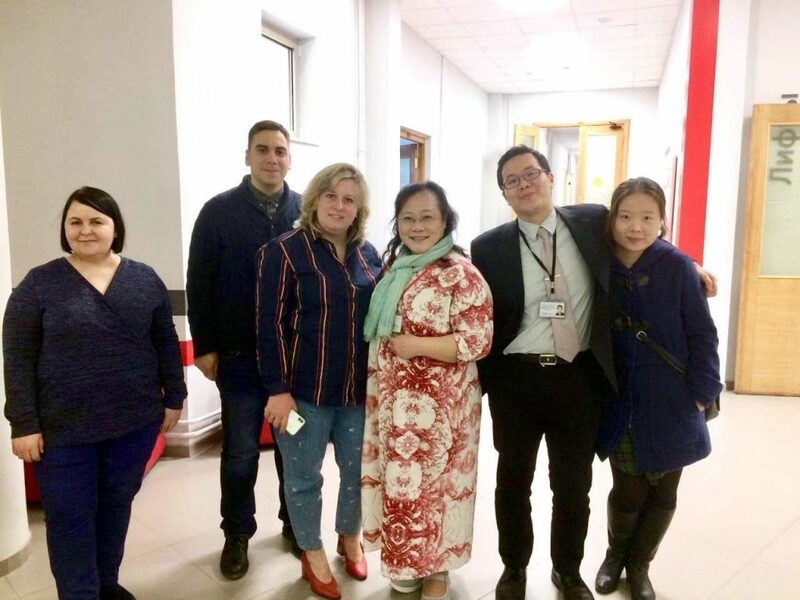 On April 1, Head of International Relations Department Daria Milyaeva and Vice Head of Chinese Language Department Valentina Vashkyavichus met with their colleagues Professor Ou Hsiu-Hui from National Taichung University of Education and Academic Councillor William Lu from University of Taipei, Taiwan. 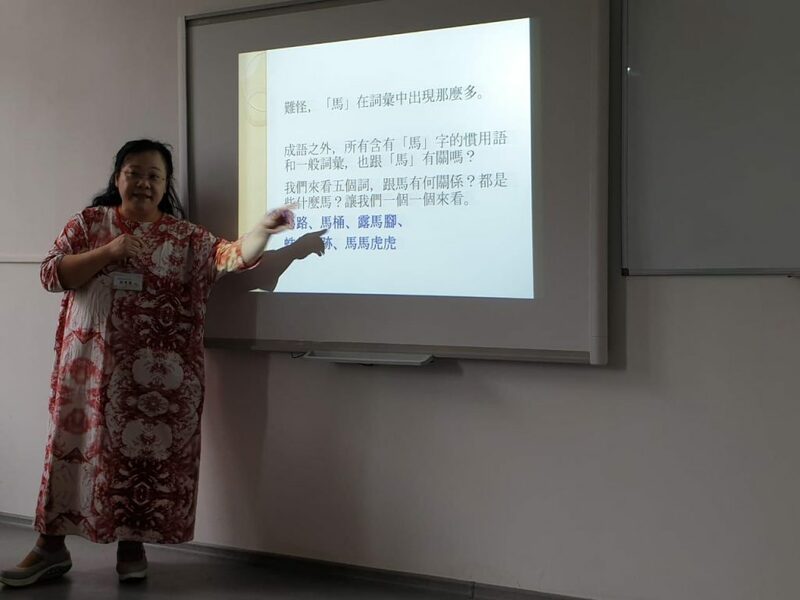 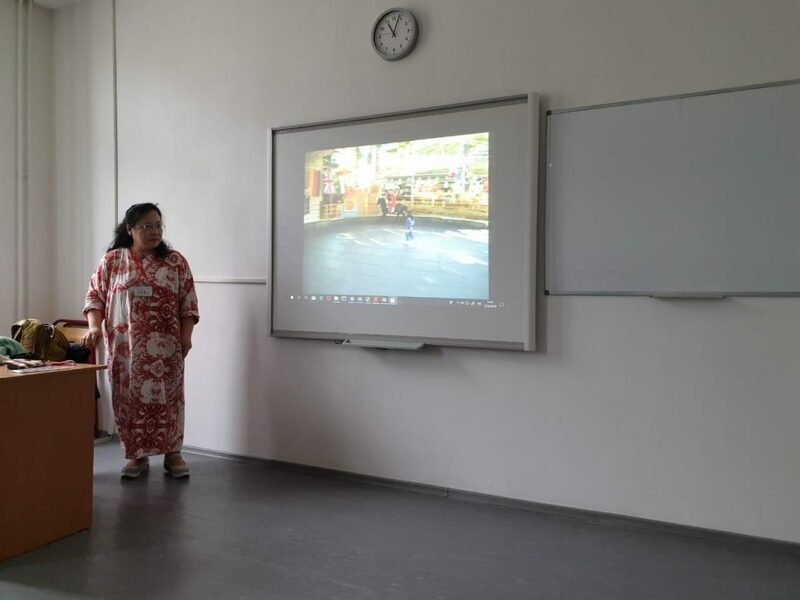 The meeting has been arranged within the framework of the visit of Professor Ou Hsiu-Hui from Department of Chinese Language and Literacy Education, National Taichung University of Education, who holds a series of open lectures for MCU students majoring in Chinese on April 1—6. 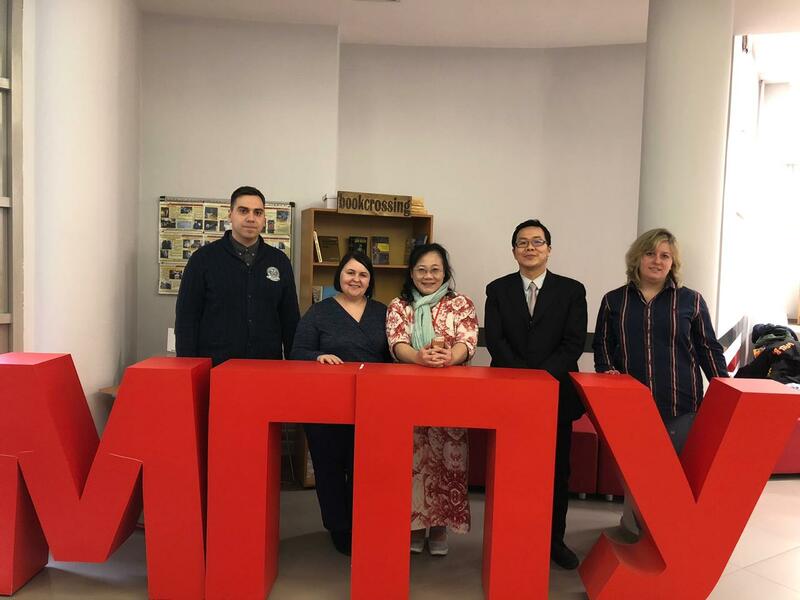 The key discussion issue included the oppportunities for promoting Russian higher education, as well as Russian language and culture in Taiwan. 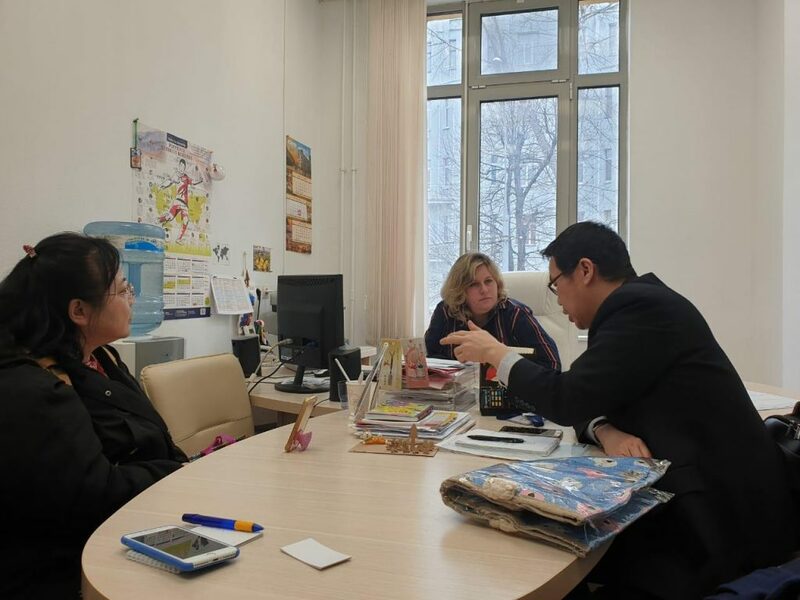 The parties talked about increasing the number of Russian students in Taiwan, arranging international summer schools for Taiwanese students at MCU, participation of MCU in exhibitions of higher education in Taiwan. 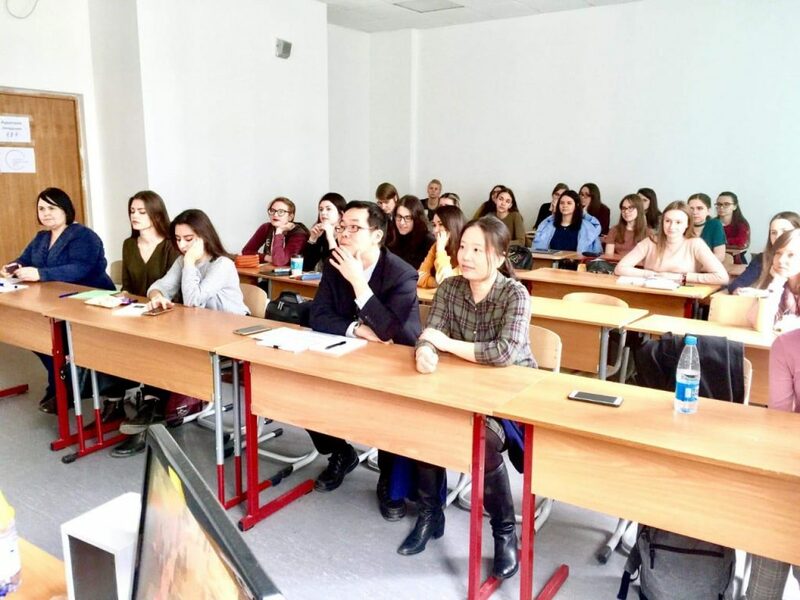 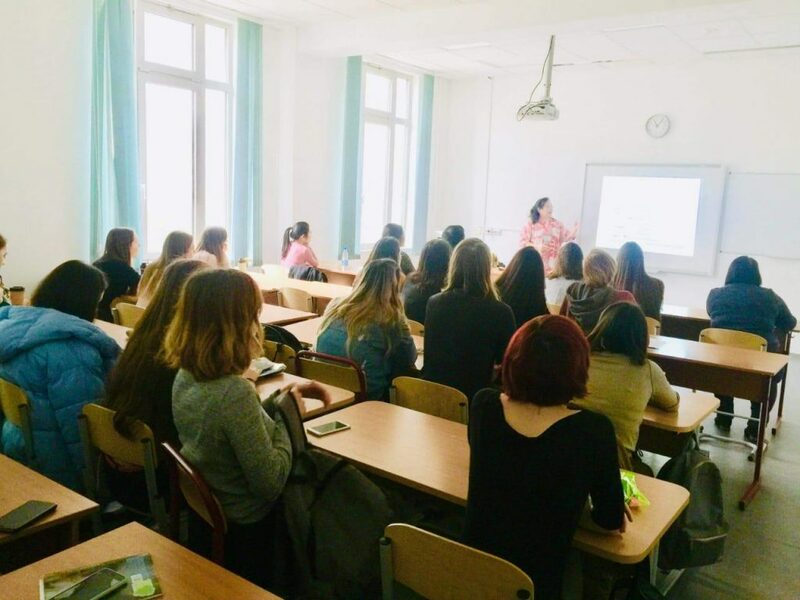 The partners aim at building up the capacities for academic mobility of students and staff, and fostering opportunities to regularly receive international delegations and host open lectures.